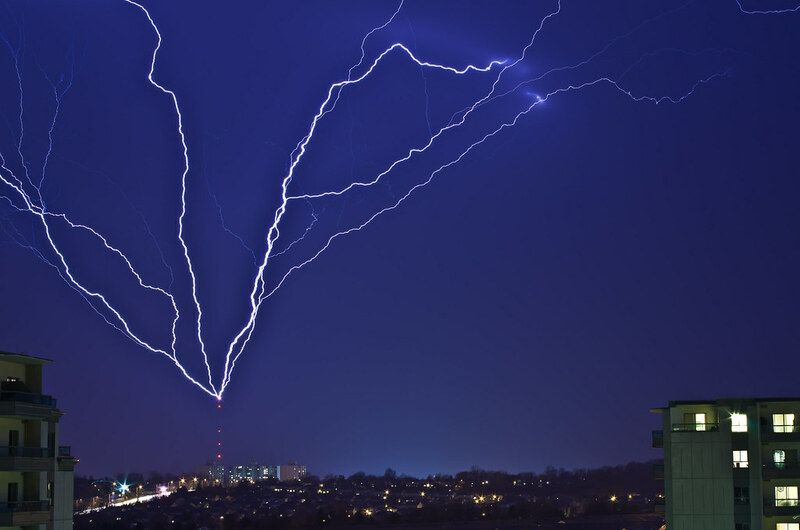 Ontario Storms Site! 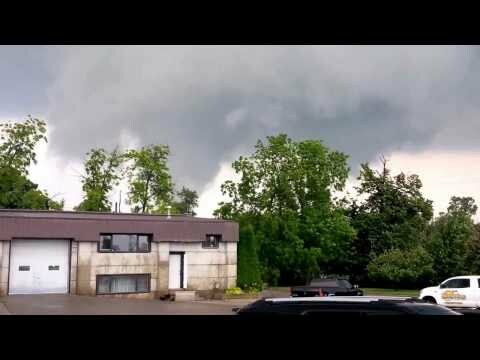 - Tornado video between Arthur & Grand Valley august 7, 2013 part 2. 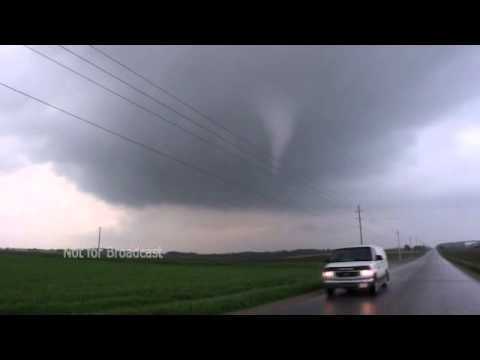 Tornado video between Arthur & Grand Valley august 7, 2013 part 2. Title Tornado video between Arthur & Grand Valley august 7, 2013 part 2. Description This twister uprooted trees, ripped off signs and twisted metal stakes but it seems to have stayed away from homes and buildings! Thank you GOD!